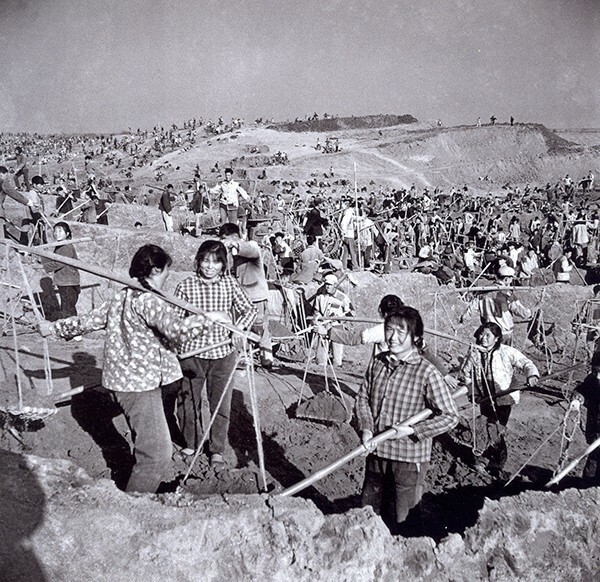 “Photographs of Educated Youth: Images of the Chinese Youth Sent to the Countryside during the Cultural Revolution 1966-1976” is curated by Patricia Karetzky, who holds the Oskar Munsterberg Chair of Asian Art. The exhibition is on display at Bard’s Bertelsmann Campus Center from April 1 through April 18. The movement, known as the Up to the Mountains, Down to the Countryside Movement, displaced millions of educated urban youths and forced them to learn the ways of farmers and workers living in rural areas. Photographer Tang Desheng was a youth during that time and became a part of the movement. Desheng had experience photographing for the government as a member of the army and spent 10 years documenting the lives of Chinese youth as he traveled throughout China. This show features 25 photographs taken by Desheng during the cultural revolution. The opening reception will be held on Wednesday, April 13 from 5 to 6pm in front of the Weis Cinema in the campus center, followed by a discussion with Karetzky from 6 until 8 pm. The panel will also feature professors Thomas Keenan, Roger Berkowitz, Drew Thompson, Gilles Peress, and Robert Culp.